Sotheby’s will auction two flawless white diamonds weighing over 50 carats each, estimated at a combined price of over $15 million, Rapaport reports. “The first is a round brilliant-cut, 51.71-carat stone, estimated at $8.2 million to $9.5 million, while the second is an oval-shaped, 50.39-carat diamond, with an estimated price of $7.3 million to $8 million. Both stones are D color, flawless, type IIa and the largest of their shape to be sold at auction. The stones will be previewed in London on April 6, and go on sale at Sotheby’s Magnificent Jewels and Noble Jewels auction in Geneva on May 15.” said Rapaport. 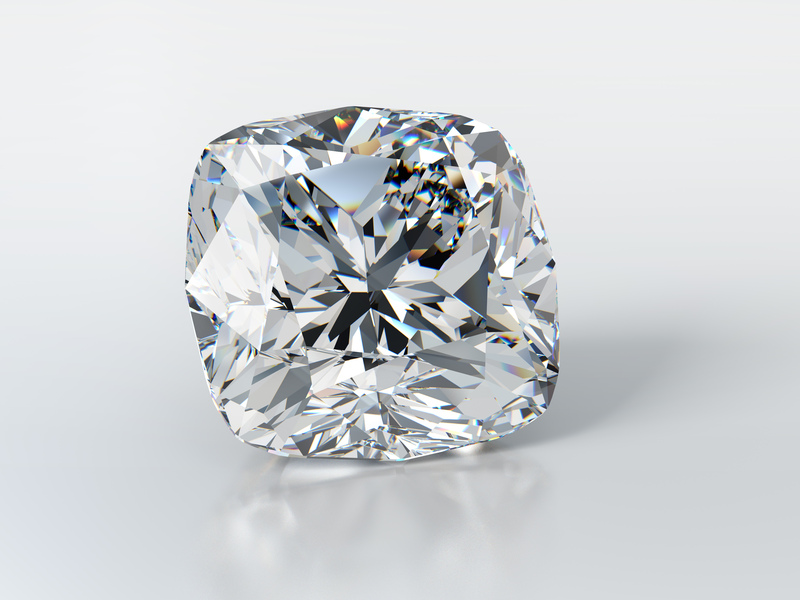 Sotheby’s sold the only known round brilliant, flawless diamond over 100 carats in a private sale. It said the purchase price far exceeded any price per carat paid for a colorless diamond at auction.